Used Sea Kayaks.Used Surf Kayaks - As of January 2014. 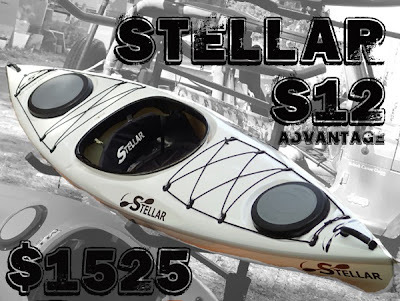 Stellar Kayak S12. Advantage layup. Very lightweight, fast and well made cruiser. Double bulkheads and hatches in excellent condition. Stellar Kayaks are excellent value with uncompromised features. $1525. Nigel Dennis Kayak NDK Romany LV Elite. 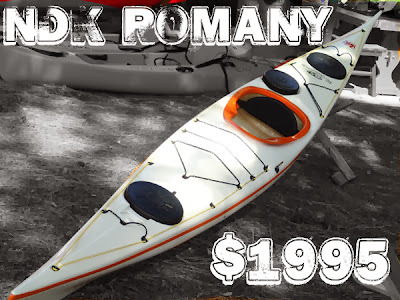 Excellent condition used NDK Romany for the smaller paddler. Carbon Kevlar bulkheads and seat - $2250. Tiderace Xplore S Carbon Pro. 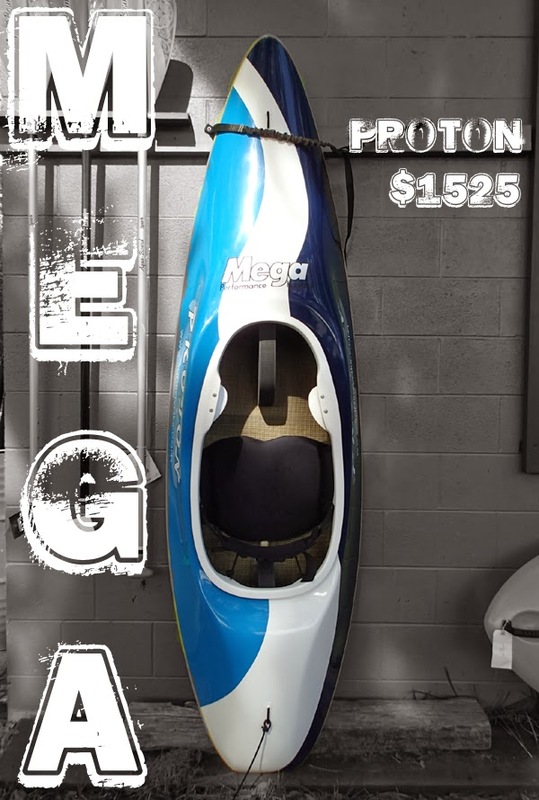 Perfect condition 2012 Carbon Pro...all carbon hull, super stiff, lightweight, fast cruising, surfing, exploring sea kayak. Striking red and black deck over white hull. 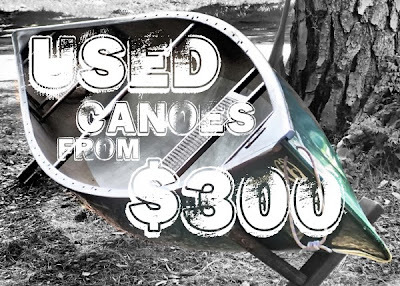 $3550. The picture below was taken this morning three years ago, on the River Ganges in India. We did not want to camp next to a corpse, but it was the last suitable place before night fall, after a long day of paddling. The River Ganges runs through the Gangetic plain, home to over 700 million people…almost a seventh of the entire human population. Now... three years later, our shop is located a few doors down from the gates of the famous Bonaventure Cemetery. Not a day goes by without a slow moving funeral procession passing along. It strikes us that our most valuable commodity on earth is time. Our most precious resource is water, and the most fun is often spent with friends and family. As kids we know this to be true, but as we get older we get swayed and pressured by the madness of adulthood in the 21st century. It’s not until we are stretched out on the death bed that we remember the simplicity of what life was about all those years ago. We do need a revolution. Not the bloody kind that creates more sorrow, misery and regret, but the kind of revolution where nobody shows up. Nobody goes to work, no bills are paid, no money is spent, no bombs go off, no trees chopped down, no animals made extinct, no chemicals dumped into our rivers and oceans. Rather, we all grab our canoes, kayaks and sail boats, our backpacks and bicycles, our hiking boots, our fishing poles, bows and arrows, and head off into wild nature with ourselves, our friends and families. We are soon reminded of what was important then is even more important now. We are losing our minds because we are losing our mindfulness. Of course, the Ganges River is the most polluted river in the world, but did you know the Savannah River is the 4th most polluted in the USA, and it is only going to become more so with the harbor expansion project. Clean water is everything to all life... always has been, always will be. They are not sending spaceships to Mars looking for food or oil… they are looking for water. So the revolution goes like this: Support your local Riverkeeper. Move slowly in nature and hang out with friends. Be Happy. New Tiderace kayaks are in! If you've been interested in trying out any of the new Tiderace kayaks, now's the time. Savannah Canoe & Kayak has some new and demo models currently in stock. Whether you're looking for optimal touring, ocean play, or maximum paddling speed, a Tiderace kayak may be the boat to help you achieve your optimal paddling performance. As leaders in the field of composite sea kayak construction and design, using their Tiderace Core Technology (TCT) to employ the optimal combination of weight and stiffness, Tiderace's boats are extremely durable in their construction and innovative in their design. Whatever design or performance characteristics you're looking for, Tiderace has got a boat to fit your needs. Which hull series will you choose; touring, play, or speed? *Also, in February SC&K will be expecting the arrival of an Xtra HV and Tiderace's new Polyethelene Play/Tour boat, the Vortex.